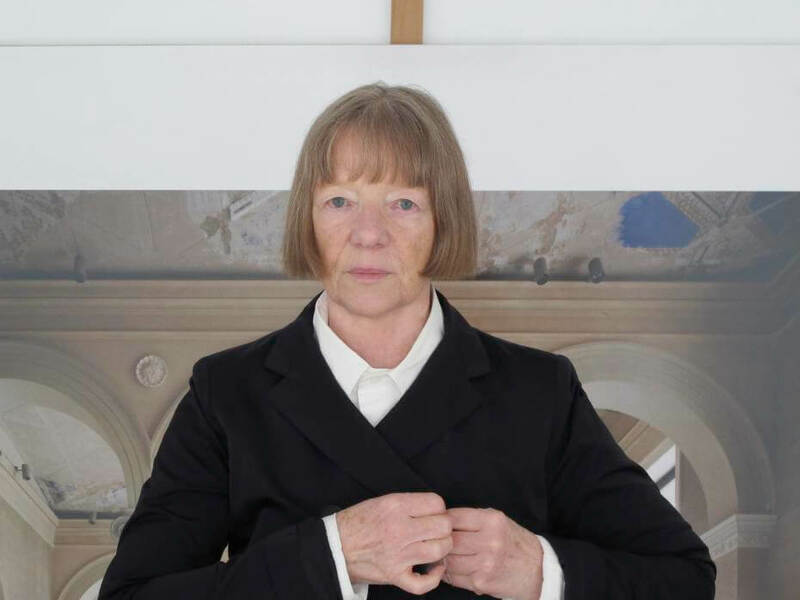 藝術家。Photo: © Ralph Müller 2011. Courtesy of Yuka Tsuruno Gallery. 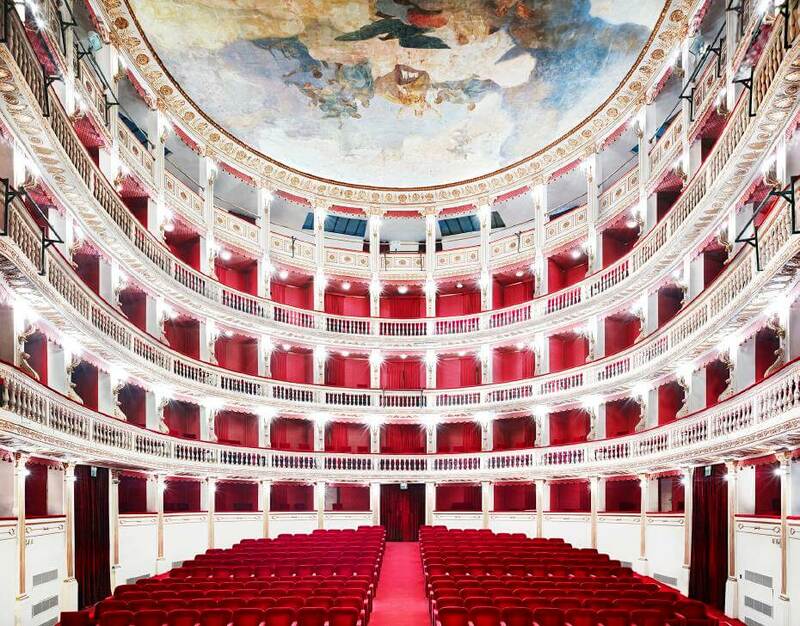 Candida Höfer，《Teatro Mercandante Napoli I》，噴墨輸出， 2009。Image: ©Candida Höfer. Courtesy of Yuka Tsuruno Gallery. 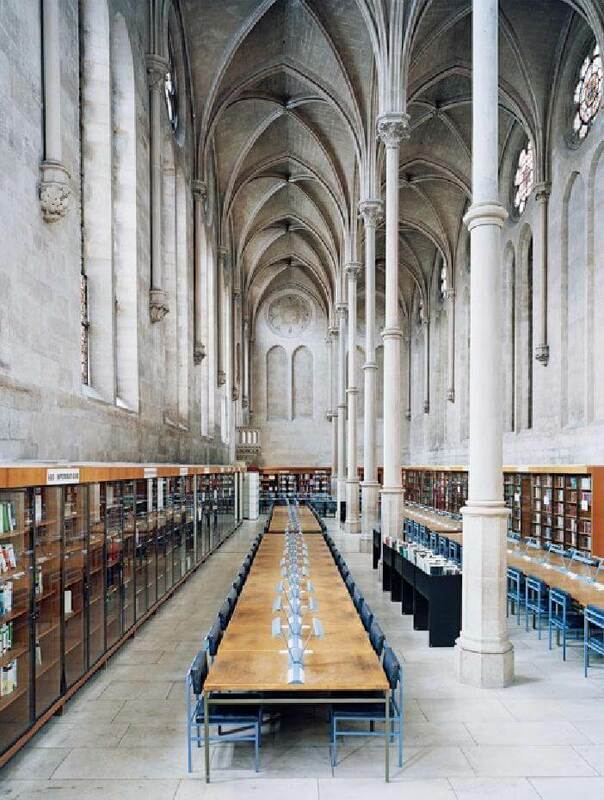 Candida Höfer。《Bibliothèque du CNAM Paris II》，噴墨輸出， 2007。Image: © Candida Höfer. Courtesy of Yuka Tsuruno Gallery. 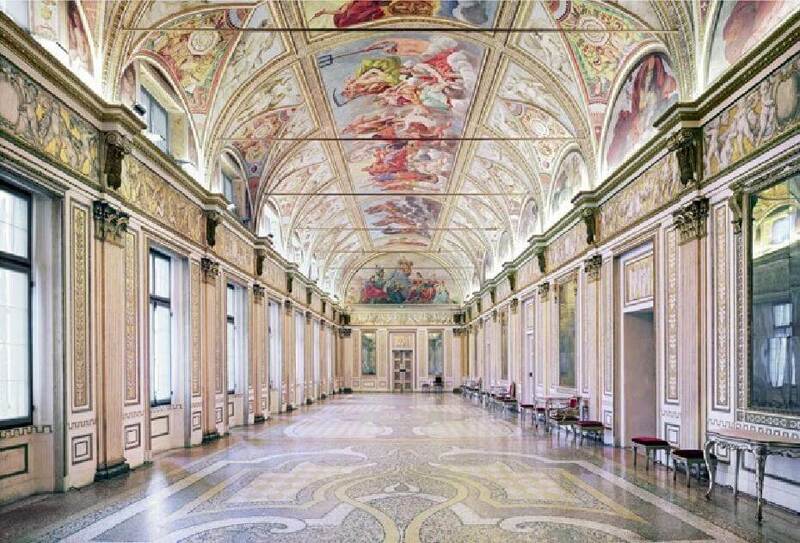 Candida Höfer。《Palazzo Ducale Mantova I》，噴墨輸出，2011。Image: © Candida Höfer. Courtesy of Yuka Tsuruno Gallery. 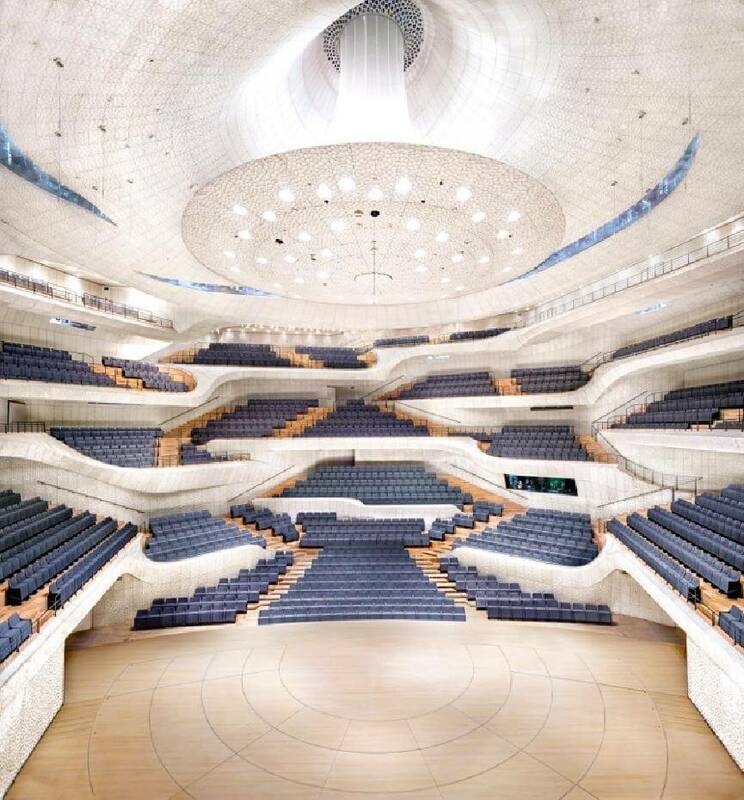 Candida Höfer。《Elbphilharmonie Hamburg Herzog & de Meuron Hamburg II》，噴墨輸出， 2016。Image: © Candida Höfer. Courtesy of Yuka Tsuruno Gallery.